Dortmund - and have agreed new long-term contracts with Borussia Dortmund, committing to the back-to-back champions until 2016 and 2017 respectively. 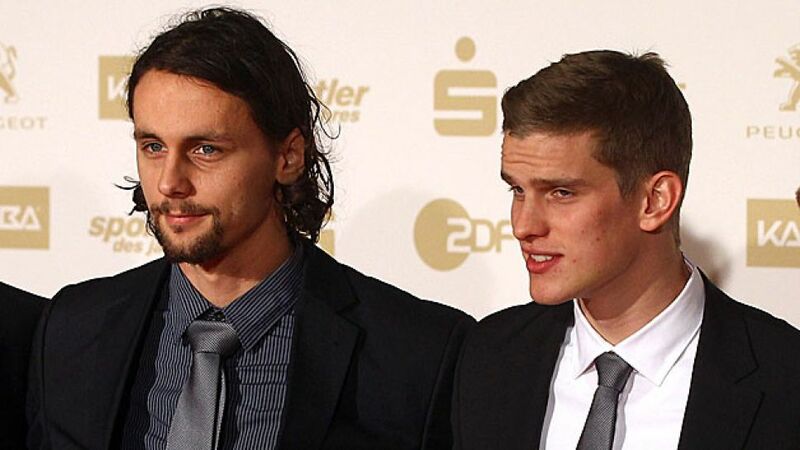 "Two of our key players"
24-year-old Serbian defender Subotic has extended his stay at the Westphalian club by two more seasons, while three-time Germany international Bender’s new deal will keep him at the club an extra year. "We’re delighted to have been able to tie down two key members of our championship-winning team in the long term," said sporting director Michael Zorc at Dortmund’s winter training camp in La Manga, Spain. BVB have already extended the contracts of other fundamental figures such as , , Polish internationals and , as well as second-choice goalkeeper Mitchell Langerak. Subotic has been a regular ever since joining Borussia for the 2008/09 campaign, making the move from Mainz along with coach Jürgen Klopp, while 23-year-old holding midfielder Bender arrived from 1860 Munich a year later. “I am very glad that the boys intend to continue down the path they are already on,” commented Klopp.